Today at 4 p.m. we might see some fireworks in the Louisiana legislature, as state rep. John Schroder (R-Covington), who found himself booted off the House Appropriations Committee as punishment for voting for Noble Ellington (D-Winnsboro) as Speaker Pro Tempore in contravention of the wishes of House Speaker Jim Tucker (R-Westwego), will address his circumstances in front of the assembly. The Baton Rouge Business Report’s Daily Report reports Schroder actually considered resigning from the House in the aftermath of Tucker’s stripping him from Appropriations over the weekend. Schroder, a fiscal conservative who has made waves about structural changes to the Civil Service system, has not spoken publicly about last week’s events to date. Tucker, Ellington and newly-elected Speaker Pro Tem Joel Robideaux (I-Lafayette) have all spoken out in favor of moving on and putting the controversy behind them, but it isn’t going away any time soon. The nub of the problem isn’t just that Tucker humiliated Schroder; it’s that in doing so he put out as justification that Schroder lied about his vote for the Pro Tem job. Schroder hotly disputes that, and those kinds of slights don’t get swept under the rug so easily. So for us, fireworks. And while Schroder will run the risk of becoming a pariah in the House should he speak out too harshly this afternoon, the idea that comity will prevail in the House in the aftermath of last week’s flap is likely an example of wishful thinking and not much more. 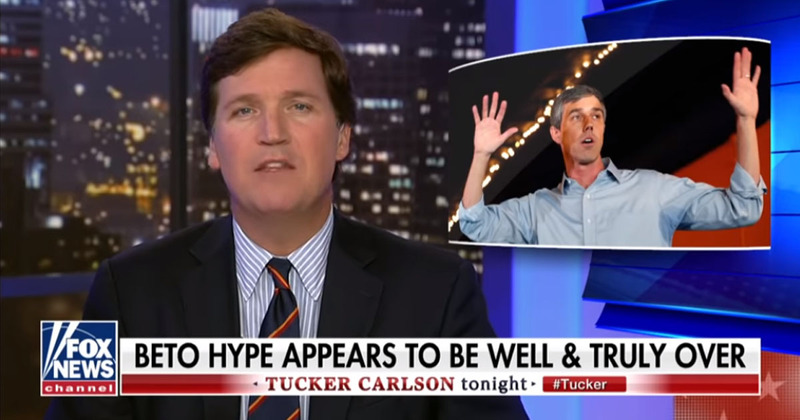 Tucker’s overreaching has cost him dearly from a leadership perspective. Next Article How Bad Will It Be For Democrats This Fall?